Spotify will be banning the use of ad blockers. According to its updated terms of service, users who circumvent or block advertisements or create/distribute tools designed to block advertisements in the Spotify Service will face suspension or termination. This comes after the music streaming platform introduced several new advertising products last year including sponsored playlists and a self-serve audio advertising platform. In an SEC filing detailing the move, Spotify said it also tested skippable audio advertising. The company also looks to focus on developing analytics and measurement tools to better evaluate, demonstrate and improve the effectiveness of advertising. This was to enhance its ability to make advertising content more relevant for its ad-supported users and create more value for advertisers. Marketing has reached out to Spotify for comment. 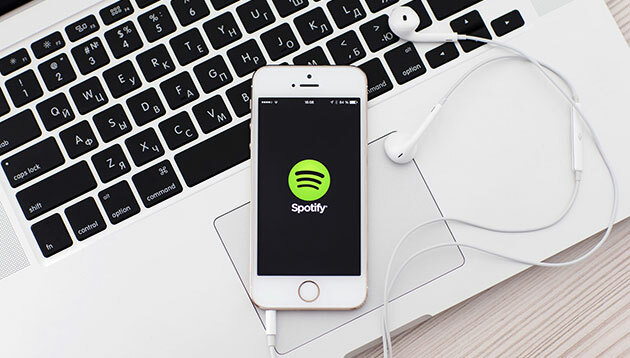 Earlier this month, Spotify acquired two podcasting companies, Gimlet and Anchor, to position the company as “the leading platform” for podcast creators worldwide and the leading producer of podcasts, said Daniel Ek, Spotify’s founder and CEO. According to Ek, Spotify’s work in podcasting will focus “intensively” on the curation and customisation that users expect from the company. It also aims to offer better discovery, data and monetisation to creators. Although Spotify’s core business of music “is performing very well”, Spotify will scale its entire business as it expands deeper into audio, especially with original content. This will be done by creating leverage in the model through subscription and ads, Ek said. “These acquisitions will meaningfully accelerate our path to becoming the world’s leading audio platform, give users around the world access to the best podcast content, and improve the quality of our listening experience while enhancing the Spotify brand,” he added. The partnership will see the homegrown professional continuing to receive support from Maybank. .. The box was created to ensure you don't face that disastrous feeling while your fingers are engaged in a love affair with some fin..